Dentures replace the functions that are normally carried out by your missing teeth. When your teeth are diseased or missing, your facial structure, your speech, and your digestion can suffer. Your self-confidence will also suffer because your smile won’t be at its best. A denture can last a long time if it’s properly cared for, so it’s a good investment in your overall health. Great strides in technology now enable you to have a wide selection of denture options available. 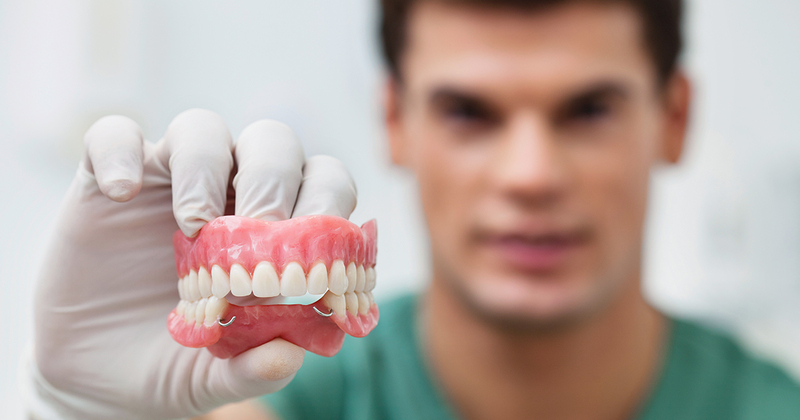 Whether you need a one-tooth denture or a complete denture, there are affordable quality dentures that will meet your needs and preferences. What’s a Full Denture Set? A full denture will replace all the teeth in your jaws, both upper and lower. Your dentist will first make impressions and take measurements of your mouth so that your denture set will fit like your natural teeth. Then extractions will be made if necessary, implants installed if you opted for them, and you’ll receive a temporary denture set. 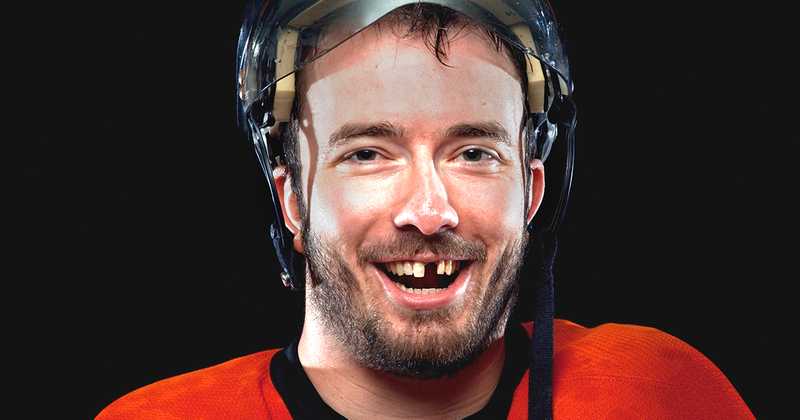 When your gums have fully healed, your permanent denture will be installed and adjusted for fit and comfort. A fixed full denture is attached to the implants, a removable full denture will be seated on your gums and will need to be removed each night and cleaned. Is a Partial Denture Better for My Needs? A partial denture is similar to a bridge and is used when the individual has most of his or her natural teeth left. Clasps on the partial are attached to the adjacent teeth to keep them in place, but the partial needs to be removed and cleaned each night whereas a bridge is a permanent installation. A flexible partial and clasps are made of soft, pliable material that flexes when your mouth moves. Both are gum colored so this type of dental appliance looks more like your natural teeth. An implant-supported denture is secured in place by implants and is usually installed in the lower jaw only. Since this is a removable installation, it will need to be removed and cleaned each night. What Are All-on-Four Dentures? Are They Right for Me? This is one of the most convenient types of denture. An All-on-Four permanently attaches to implants in the lower jaw, and doesn’t need to be removed for cleaning. This option combines the utmost in convenience with improved biting power. What’s the Procedure Like for Getting Dentures? The procedure for getting dentures in Philadelphia will vary according to the individual but usually consists of meeting with your dentist to select your choice of dentures, having measurements and impressions taken, extracting teeth and installing implants as necessary, wearing your temporary until your gums have healed, and then getting your new dentures installed and fitted. If you have questions on the procedure for getting affordable quality dentures, call our office and we will gladly answer all of your questions. The cost of getting dentures in Philadelphia depends on the procedure and the options you have selected, the amount of prep work that needs to be done, and the cost of the materials for your dentures. However, the cost will vary by patient, so please call our office to speak with a qualified dentist to find out more. What Is a Soft Denture Reline for? A soft reline uses a pliable material to reline your dentures rather than the hard acrylic that is typically used. Many wearers report that a soft reline eliminates the painful sore spots that can sometimes occur. If you’ve decided it’s time for you to get new dentures, call our office today and let us schedule an appointment for you. We can provide you with top-quality, custom-made dentures that will restore your beautiful smile and boost your self confidence.